Vinyl Sticker for your RV, Mobile Home or Trailer - Happy Camper Retro Design. We all worry about our pets when they are inside the camper while we are out. 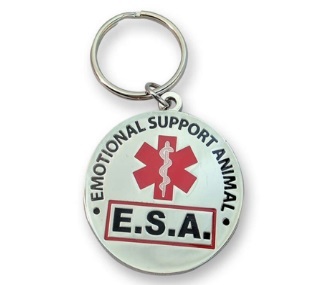 We have designed this unique Pet Emergency vinyl label to be placed on the door or window of your Camper or RV. Simply write your contact phone number on it with a permanent magic marker so that others will know how to reach you in the event of an emergency as well as letting others know you have a pet inside. This vinyl sticker 5" x 6.5". The sticker is easy to apply, will not damage surfaces, 100% waterproof & UV resistant and durable outdoors in any weather. The transfer tape is already applied for easy application. Our Vinyl Decals are removable but not reusable.